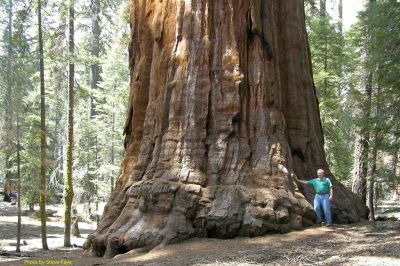 and the western forests of the Giant Sequoia, California, United States. 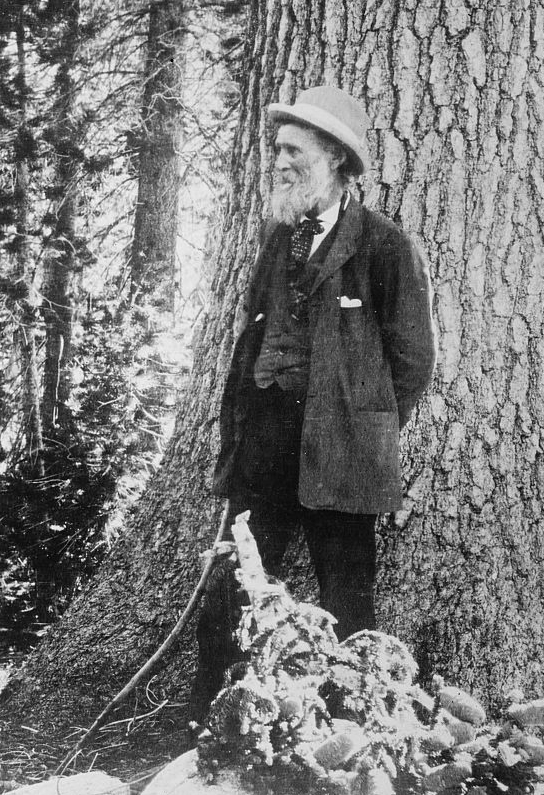 To this aim, he founded the Sierra Club in 1892. ~ Sir David Attenborough speaking at a lecture entitled Biodiversity and Business: The Cost of Life on Earth in January 2012. The World Land Trust (WLT) is an international conservation charity that takes direct action to save rainforest and other wildlife habitats. Sir David has supported World Land Trust (WLT) since it was founded in 1989; one of the founders being John Burton (WLT’s CEO). John’s creative and innovative approach to raising funds to save rainforests and other important wildlife habitats was one of the main reasons that Sir David became WLT’s official Patron in 2003 and he has been supportive of the aims and objectives of the Trust ever since. As the world’s greatest natural historian, Sir David is much more than just our Patron – he is our inspiration and we thank him for his continued support. In the table below, the ‘Conservationist‘ column lists the conservationist’s full name, sorted by surname A-Z. The ‘Country‘ column is the name of the country that the conservationist was mainly involved in campaigning in. It is not necessarily the birth place of that campaigner. This is because the focus of this website is primarily about the campaigning effort, moreso than the participants. But this table is to respect those participants. The ‘Contributions & Campaigns‘ column lists the contributions of that person to conservation and short common name of the environmental campaigns that the conservationist has been involved, along with the date range of the entire campaign. The ‘Details‘ column provides a hyperlink to an internal webpage on this website which provides an outline of a short biography, campaign background and references to further related information. If you consider that a conservationist should be included in this table please let us know! Tim Winton Australia Winton is actively involved in the Australian environmental movement. He is a patron of the Australian Marine Conservation Society (AMCS) and is passionately involved in many of their campaigns, notably their work in raising awareness about sustainable seafood consumption.He is a patron of the Stop the Toad Foundation and contributed to the whaling debate with an article on the Last Whale website.He is also a prominent advocate of the Save Moreton Bay organisation, the Environment Defender’s Office, the Australian Wildlife Conservancy and the Marine Conservation Society, with which he is campaigning against shark finning. In 2003, Winton was awarded the inaugural Australian Society of Authors (ASA) Medal in recognition for his work in the campaign to save the Ningaloo Reef (A coral reef, famed for whale sharks, 200km north of Carnarvon, West Australia).